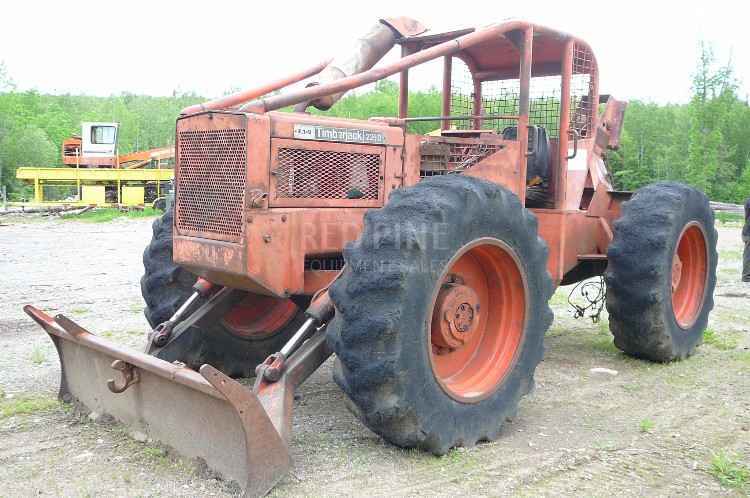 1973 Timberjack 225A Cable Skidder. This machine has a Detroit 353 engine, runs and starts good, tight center section, strong hydraulics and cylinders, 18.4x26 tires with chains, strong Hercules winch, 5/8 mainline. Contact Erik @ Red Pine Equipment 218-720-0933. Machine is located in Northeast USA. 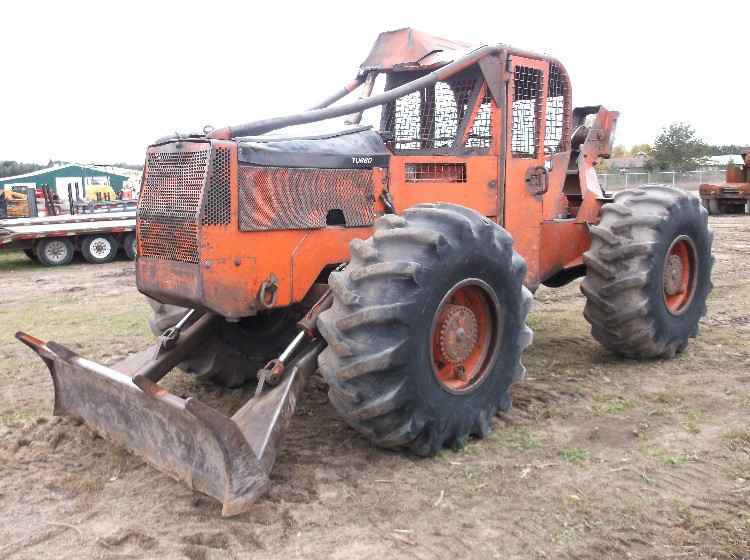 1979 Timberjack 225D Cable Skidder. 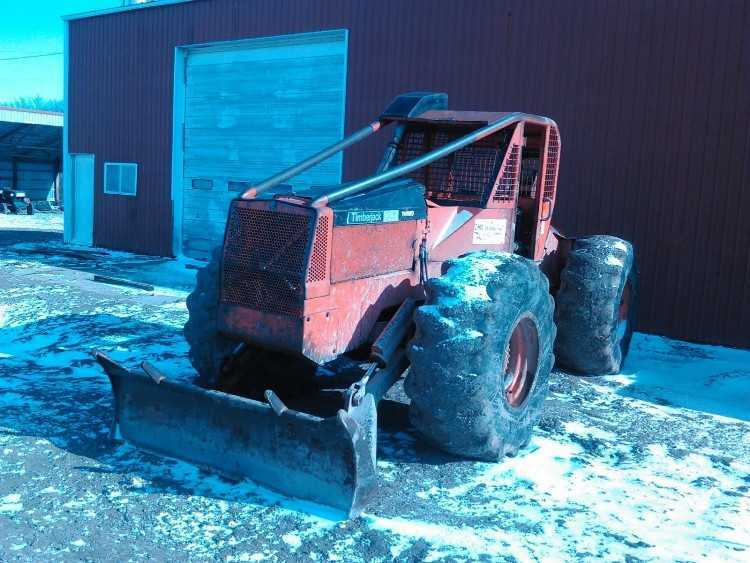 This skidder has a Detroit 353 engine, runs and starts good, tight center section, strong hydraulics, good cylinders, few minor leaks, 4 speed transmission in good working order, strong Hercules winch, 5/8 cable, 18.4 tires, with bear claw chains. Ready to work. Contact Erik @ Red Pine Equipment 218-720-0933. Machine is located in Northcentral USA. Timberjack 230A Skidder, This machine has a Cummins 4BT, 4 speed manual transmission, good running skidder. 18.4-26 Tires. Contact Erik @ Red Pine Equipment 218-720-0933. Machine is located in Northeast USA. Timberjack 230A Skidder. This machine has a Cummins motor, good winch. Contact Erik @ Red Pine Equipment. Machine is located in Northeast USA. 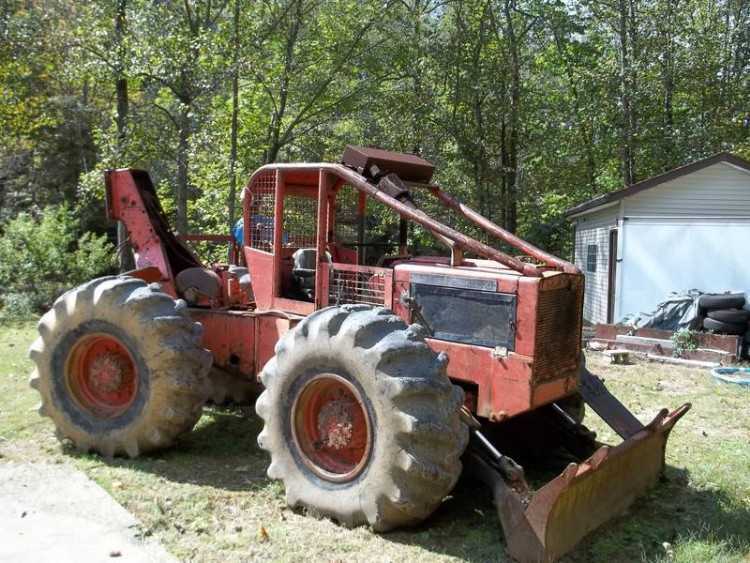 1991 Timberjack 240A Cable Skidder. Owner stated that this unit has a Newer Cummins 4BTA, 2,000 hours on engine, manual transmission, new clutch, pressure plate and throwout bearing less than 1,000 hours ago. 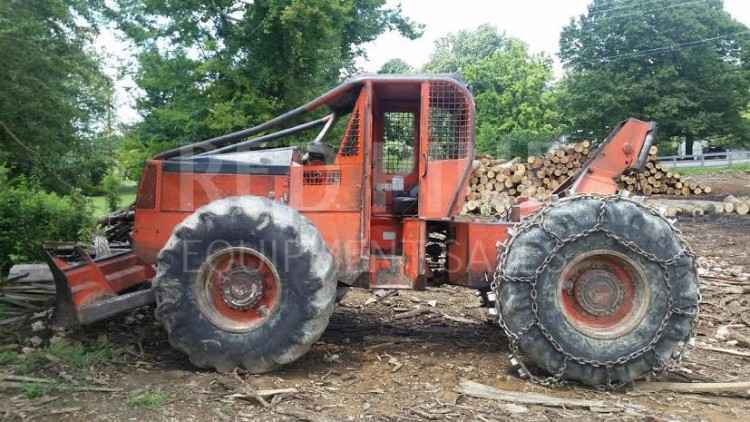 Owner said that this skidder has fair pins and bushings, winch bands replaced, tires 23.1x26 @ 25% with chains. Ready to work. Contact Erik @ Red Pine Equipment 218-720-0933. Machine located in Northcentral USA.